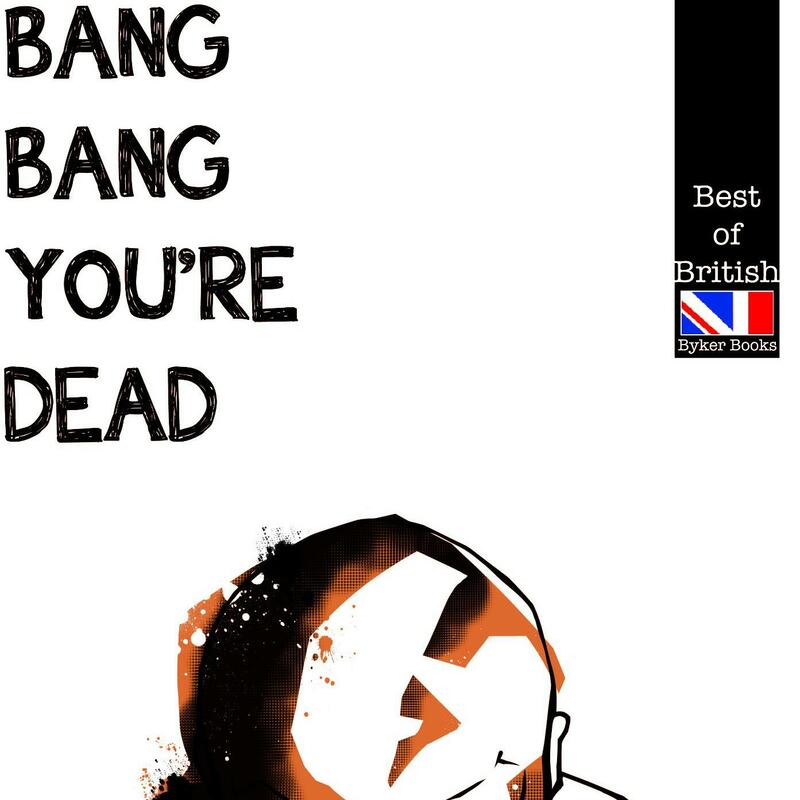 Nick Quantrill, author of the private eye novels Broken Dreams and The Late Greats, has gone ever grittier with his cracking forthcoming novella Bang Bang You're Dead which is to be published by Brit Grit pioneers Byker Books. If you want a taste of Bang, Bang You're Dead pop over to Nick's website for the first chapter. Richard Godwin, The Dark Lord of Brit Grit,published his first critically acclaimed crime novel last year, Apostle Rising. Well, Apostle Rising is now available as an e book. I had a chat with Richard about the book, serial killers, social responsability, London and more. No less than BBC Radio 4 had a special on Tartan Noir last week. Click here to listen to Dreda Say Mitchell talk to Allan Guthrie, Denise Mina and Stuart MacBride. Speaking of Scots, actor John Gordan Sinclair - star of the great Brit Grit Rom Com Gregory's Girl - has just published a crime novel. See what Nigel Bird has to say about it here. And speaking of films, horror novelist and film critic Anne Billson has published a collection of her photgraphs published between 1980 and 1990. Christopher Lee, Dennis Hopper, Ray Bradbury and the Coens are all included. Spinetingler Award nominee Paul D. Brazill has had bits and bobs of short fiction published in various magazines and anthologies, including The Mammoth Book Of Best British Crime 8 and 10,and he has edited two anthologies - True Brit Grit – with Luca Veste -(Guilty Conscience) and Drunk On The Moon (Dark Valentine Press). His novella The Gumshoe will be out pretty soon. His blog is here.